Based out of the Canoe Cove marina near Sidney BC, Raven Marine specializes in providing comprehensive yacht care and shipping services to the boaters of the Pacific Northwest. 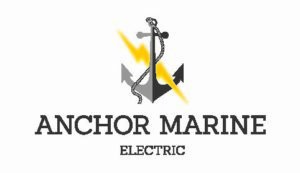 With over 45 employees, ranging from certified marine technicians, to professional yacht transporters we have the capabilities to handle yachts of all sizes and makes. Raven Marine’s team of marine professionals have expertise in every aspect of care and service. From repairs and refits to engine installations to detailing, our dedicated team has the experience and training to handle any yacht. Our employees come to us as professionals, and we work with the Quadrant Marine Institute to continue expanding their skills and expertise. We also provide monitoring services. These services include a variety of weekly and monthly inspections and checks allowing us to spot small problems before they develop. These scheduled detailed inspections, help keep yachts in pristine condition throughout any season, ready to sail at any time. With our expansive facility, which includes the largest travelift on Vancouver Island, we’re able to handle boats up to 90 ft. in length. In addition to sales and yacht care, we also offer global yacht shipping through United Raven Yacht Transport. Yacht shipping and transportation is a growing industry, and with our highly-experienced loadmaster specialists, reliable schedules and one of our principal owners at every loading and offloading, Raven Marine is one of the most trustworthy and well-regarded yacht transporters in the world. Anthony Utley founded Raven Marine in 1994 and is the current owner. 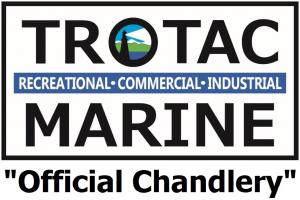 He is also Vancouver Island’s marine dealer for Detroit Diesel, president of the West Coast Boatyard Association and has served on the North Saanich Municipal Council. John Nassichuk is Raven Marine’s General Manager, responsible for overseeing Raven Marine Yacht Care. 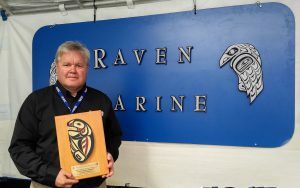 When he’s not managing Raven Marine’s yacht care services, John has taught courses through both the Quadrant Marine Institute and the Continuing Studies department at the University of Victoria. 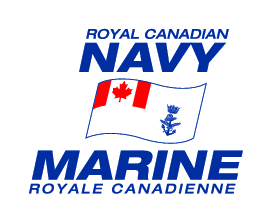 Raven Marine Services has been a Platinum Swiftsure sponsor since 2012. 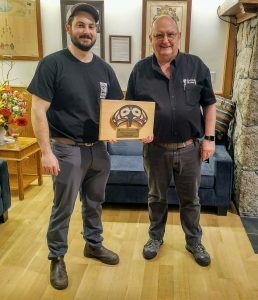 Raven Marine’s General Manager John Nassichuk and Gavin Johnstone, Electrical/Electronics Technician accepted recognition for their 2018 Platinum sponsorship. Owner Anthony Utley accepted Raven’s Platinum Sponsor recognition at the 2016 Victoria Inner Harbour Boat Show.